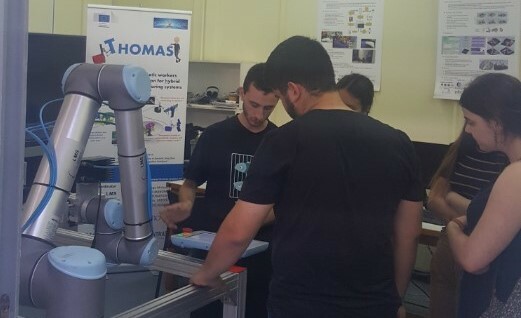 On 22nd of May 2018 the second LMS Open Robotics Day event took place at LMS premises in Patras, Greece in order to help young researchers understand the robotic system’s applicability in manufacturing. 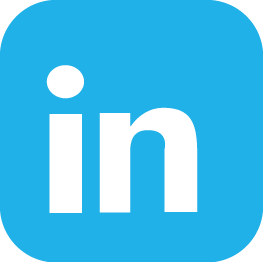 LMS as a member of THOMAS EU project’s consortium presented some of the developed technologies so far. Young researchers were very impressed by project’s dual mobility and digital modelling concept.